After the event the girls accompanied me for some minor pullouts. 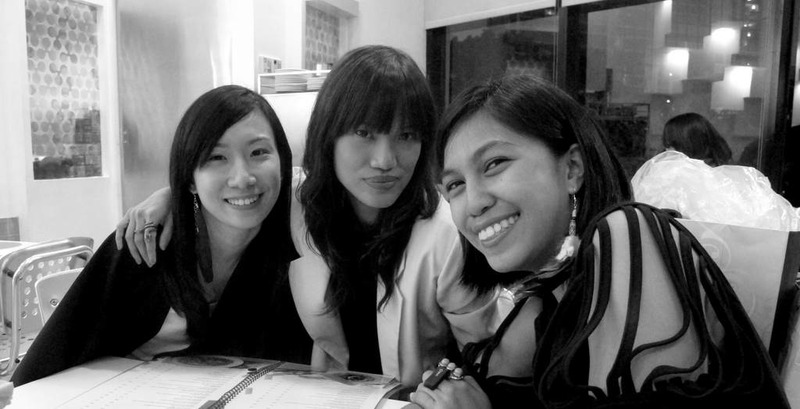 And then dinner at Cibo! 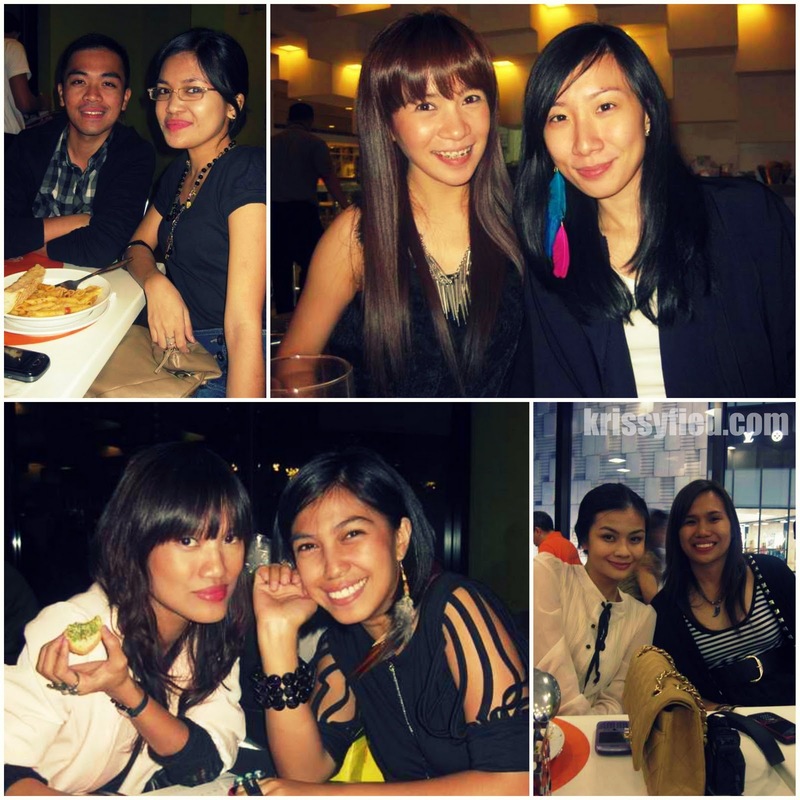 photo grabbed from Ava: Ed, Krissy, Ana, Vern, Aie, Ava, Melai and Mich! 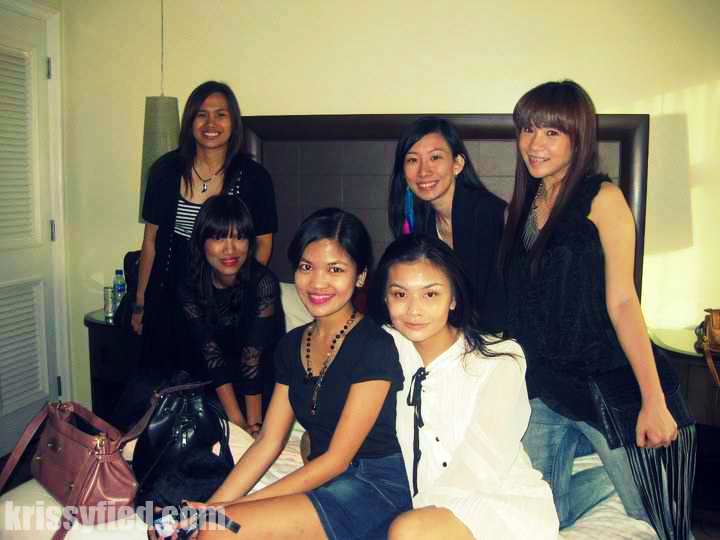 And can I just say--it was really fun shopping with blog friends! :) We should do this more often! It's great coz we can ask each other's opinion and ask for advice. Hehe. Super fun. "Ana and I even bonded inside the closet" pak! It looks like an awesome time!